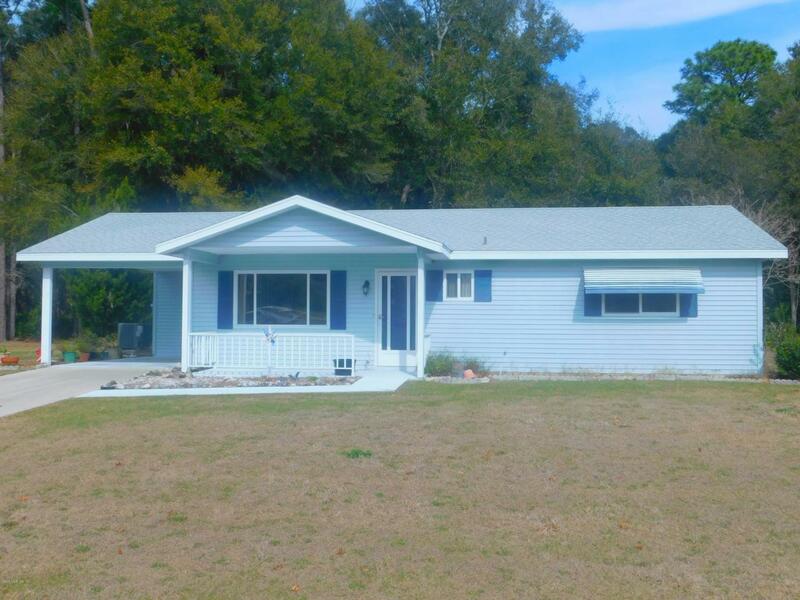 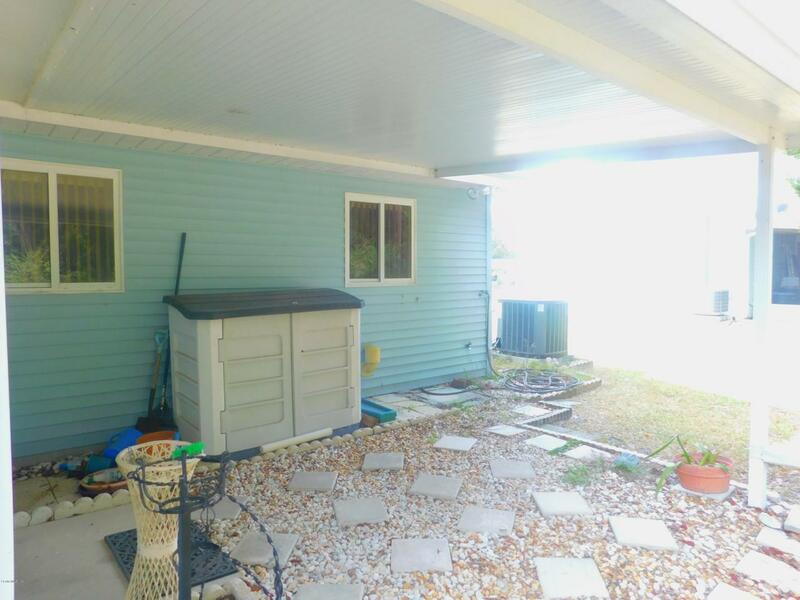 TWO BEDROOM TWO BATH HOME IN PALM CAY,FEATURES UPDATED APPLIANCES,INSIDE LAUNDRY,UPDATED ROOF AND A/C,GLASSED ENCLOSED FLORIDA ROOM WITH HEAT AND AIR. 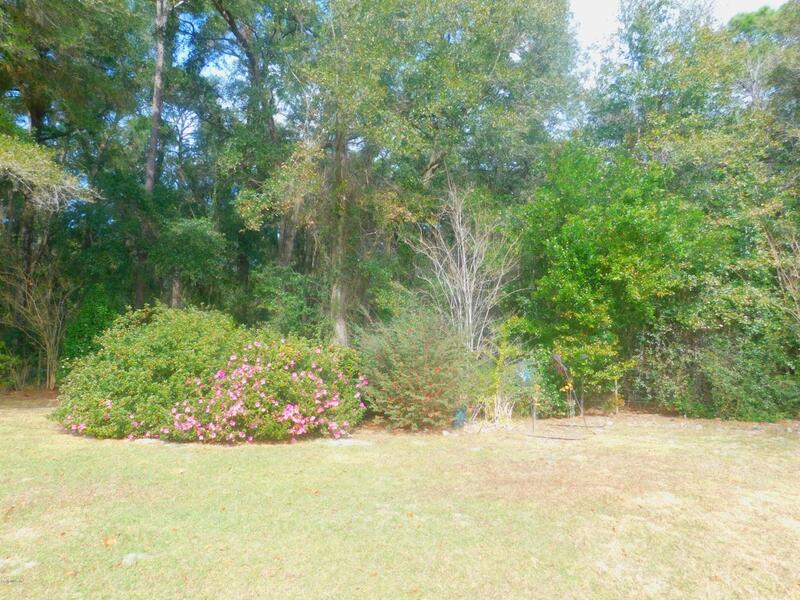 GREAT LOCATION WITH VERY PRIVATE BACK YARD . 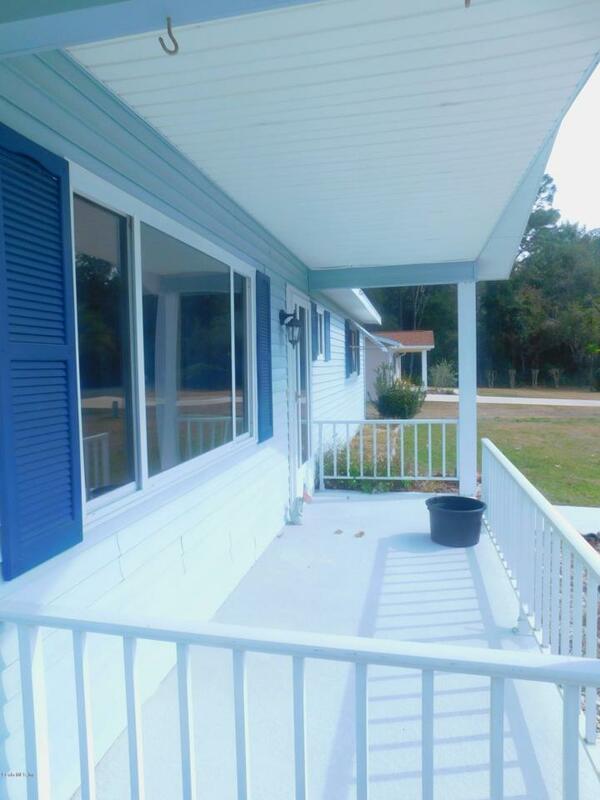 SPACIOUS COVERED FRONT PATIO, AND ADDITIONAL COVERED BACK PATIO.